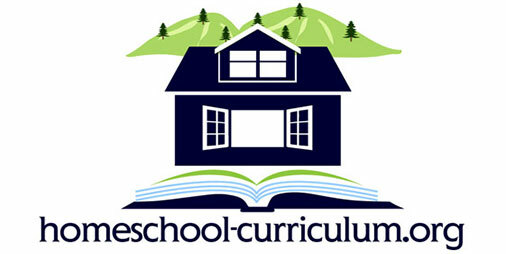 Many homeschoolers – new and veteran – come to Homeschool-Curriculum.org looking for accurate information. We’ve noticed a lot of you have recently searched for online homeschool high school courses. A quick, Google search reveals a large list of homeschool programs hoping to get your attention. Thrown in there are a few articles meant to inform you. We even created an article with tips to help you choose a program to meet your homeschooling needs. But we thought we could dig a little deeper. And help you make a more informed decision. 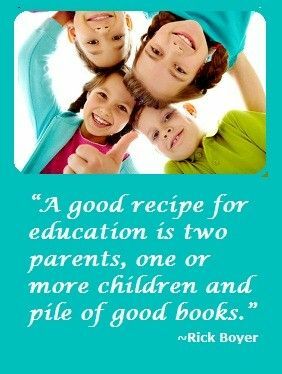 Hopefully, the information will help make your homeschool journey easier. It’s true that for some the homeschool year is winding down. For others, educational goals are beginning to get even more focused. It’s that time to make a transition. From middle school subjects to high school subjects. Or, for some homeschoolers, time to focus on college entry requirements. No longer in elementary courses, your students have probably become more independent in their studies. So, many of you are searching for curricula that will assist them in their independence. Yet, still enable them to fulfill all necessary graduation requirements. And, at the same time, fulfill college entry requirements for the institution of their choice. Here is where knowing your destination will help you set goals for the rest of your student’s homeschool journey. First, before putting together curricula for your student, have a discussion with them. Determine if your student desires to enter the workforce or college – whether community, university or distance education. Once you have that answer, you can focus on what subjects your student will need to complete. Now that you know where they will go, you can create a map and timeline. You can create your SMART goals. Check your state graduation requirements if any. Some states are lenient with their homeschool requirements. Others are stricter. It is best to know where you stand with your state. Especially when you consider that homeschool requirements may be different than state public (or private) school graduation requirements. This is the best time to verify those requirements. While you are considering what curricula or program your student will use. After you know if there are specific graduation requirements to fulfill, you can research entry requirements for your colleges of interest. It’s important to know those as soon as possible also. One thing that should be discussed is the option of a GED versus a diploma. The debate of using a GED or a diploma for graduation and college entry can get heated. Most homeschoolers opt for diplomas from a homeschool program because they feel the GED has a stigma attached. And while GED has become increasingly less necessary for college entry as a homeschooler, there are some circumstances where it may be beneficial. For example, some apprenticeships or trade unions do not accept a homeschool transcript as proof of graduation. In this instance, knowing whether they will enter the workforce or university can aid in that decision. 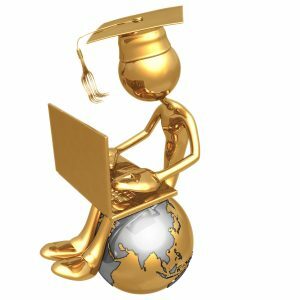 Now, you can begin to look for online homeschool high school courses that can best support those requirements. For homeschoolers who want “more flexibility, customization, and self-directed education,” there is the option of online high schools. These online homeschool high school courses and programs work for the independent learner. And it ensures that graduation requirements are met. 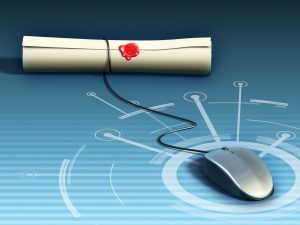 This article describes the 30 Best Online High School Programs. Chosen based on their successes in providing a high quality, easy-to-use educational platform. Each listing notes accreditation, religious affiliation, tuition and fees, available payment plans, graduation requirements, and electives offered. Another article lists the 25 Best Online High Schools of 2016-2017. These programs were chosen based on affordability, academic offerings, and support services. What I find interesting is that 15 out of 25 (or 30) programs are identical. My original intent was to list all the identical programs from each list. But, like I said, we wanted to dig deeper. We also checked out our Homeschool-Curriculum.org community reviews. Any program that obviously did not make the cut is not on this list. In other words, the community agreed on more than one problematic issue with the program. Every one of these online high schools is noted for their accreditation, affordability, academic offerings, and support services. 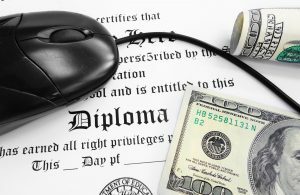 We also looked to see if there were any all-in-one curricula (not online high schools) that offered online homeschool high school courses that would satisfy graduation requirements. I should note that while the curricula are online, every element of the curricula may not be. For example, your student may still be required to purchase and read certain pieces of literature, write essays, complete science projects, and other hands-on assignments. Some may believe that k12.com is just an all-in-one program. However, k12 also reaches students through public schools, online public schools (both free options) as well as direct sales of individual courses and products. We also looked for any one-off courses that might satisfy requirements if credits were lacking in one course of study. You can also check with your local school district. Ask if they offer virtual classes in different subjects. Another option that homeschoolers can take advantage of is dual credit. That is, taking a course at a college campus and earning high school credit as well as early college credit. College credit which can then be transferred to the college or university of your choice. Your student can also earn dual credit online. Or, at your local community college or university. It is a way to inexpensively earn college credit while meeting high school graduation requirements. If you would like even more help in planning, HSLDA has a wonderful resource page. It includes how to Develop a 4-year Plan with videos and an affordable E-book. Also included are links to even more online homeschool high school courses (many of which made your review list). There are even links to online Advanced Placement courses. Now, once you’ve created your plan for success – whether it’s done in four years or less – make sure to document your achievements. After all, colleges and universities want to know what your student has accomplished. And, let’s face it, sometimes it’s difficult to recall what we ate for breakfast. Trying to think about four years of courses and credits without proper documentation? Nowadays, there are many options for homeschool record keeping software to document your homeschool progress. Paid or free. I originally thought to list the options, but why reinvent the wheel? If you think online recordkeeping is best for you, Cornerstone Confessions has a wonderful flowchart infographic to help you decide. You can even create transcripts within some of the options listed. Because that is what will be asked of you. Report cards and transcripts. If you are a pen and paper homeschooler, there are many options. Paid or free. Maybe too many to list without reviewing them all. You can check out some downloadable transcript and report card options we have here at HSC. I should note that online high schools usually generate report cards and transcripts for you. And, of course, if you want real parent and real student reviews of online homeschool high school courses, be sure to look at the review section here at HSC. There, you will find true experiences (good or not-so-good). As well, on Facebook, we have a wonderful community ready to help and share their knowledge with you. If you are a parent or student that has experience with online homeschool high school courses (individual course or program), please leave a review. Your input will help another family make a more informed decision. Oh, and if there is a course or program you think should be added to any one of the above lists, put it in the comments below.